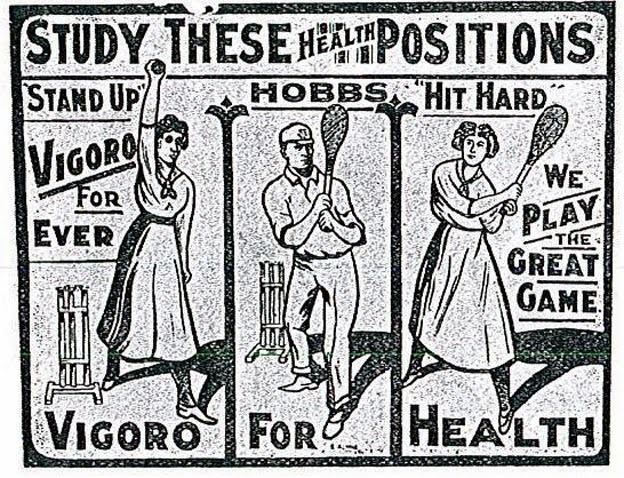 In 1902, there was a serious attempt to merge cricket and tennis. Yes, you did read that aright. Someone tried to **merge cricket and tennis**. At my website, you'll find me rhapsodizing about the delights of a writer's life when it comes to the gems you find when you're researching something.